The Kekionga Middle School Amateur Radio Club will participate in the Winter School Club Roundup hosted by ARRL, the national association for Amateur Radio, from 2:30-8 p.m.The goal of the event is to connect with other radio clubs around the world. The Kekionga club placed fourth in the fall competition. Kekionga artist are in action all this weekend! The Advanced Band kicked off the weekend in style. They performed Saturday morning at ISSMA bringing home the top Gold Rating! Congratulations to our outstanding Warrior Musicians! All this weekend you can find Warriors participating at the FAME festival at the Grand Wayne Center. Kekionga will feature 75 artist and their artwork Saturday and Sunday. Come check out their awesome art! The highly acclaimed Kekionga Steel Drums Ensemble wraps up the weekend with a Sunday Afternoon 3:00 performance at the Grand Wayne Center. We are so proud of our many Kekionga Artists. 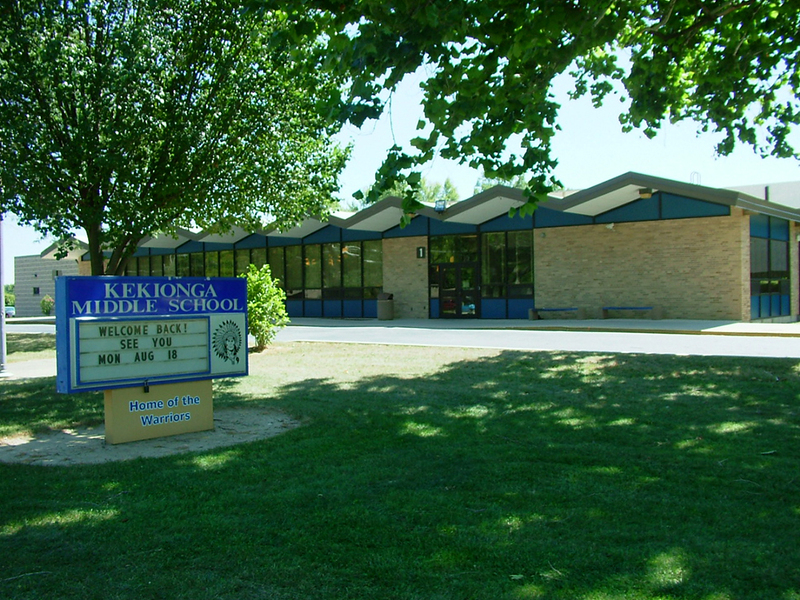 On Thursday March 21, Kekionga Middle School will be hosting an informational night for all incoming 5th graders. The orientation night will be from 6:00 pm - 7:00pm. Students will receive information on academics and extracurricular activities. Parents can meet teachers and administrators and ask questions. Building tours will be provided. April 3 Kekionga Family night with the Fort Wayne Komets!